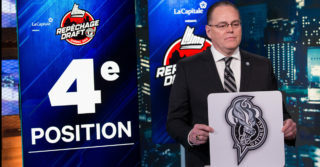 The Olympiques have announced on Wednesday that Creed Jones will be sidelined for the rest of the season due to mononucleosis. 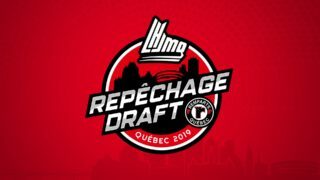 To fill his spot, goaltender Alexis Giroux has been called up from the Trois-Rivieres Estacades of the Midget AAA Hockey League. Jones had an 8-21 record in 30 games in 2018-19. 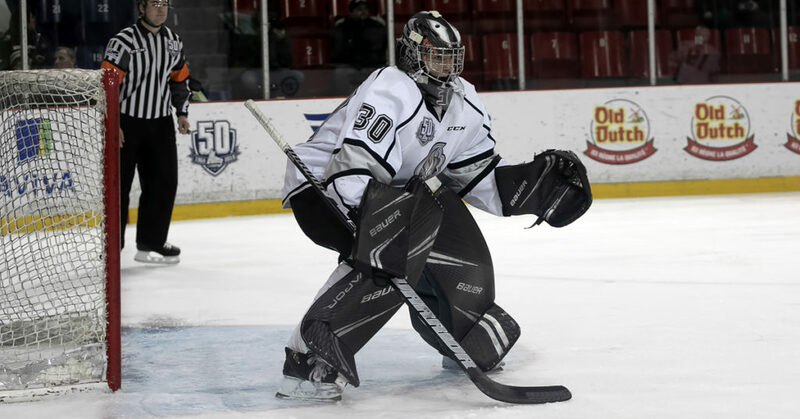 The 19-year-old goaltender from Peterborough, ON, just completed his second season with the Olympiques. Giroux had a 15-4-2 record in 22 regular season games for the Estacades. In three playoffs games, the 16-year-old goaltender had a 1-1-0 record. 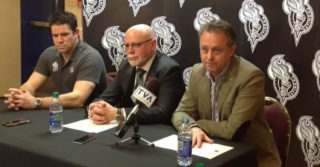 Giroux was drafted in the 10th round (170th) in the 2018 QMJHL Draft.